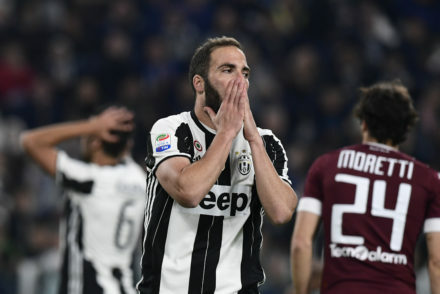 Cristiano Ronaldo was on hand to convert Juve’s penalty in a hard-fought 1-0 victory over city rivals Torino. The first Derby Della Mole is upon us and while Joao Cancelo is out, Giorgio Chiellini returns to the lineup to captain the team against Torino. 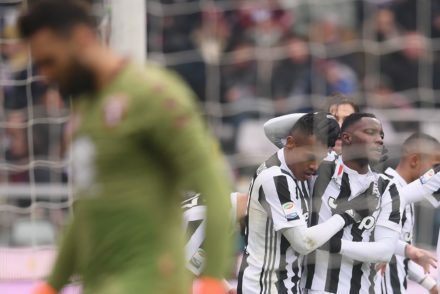 Alex Sandro scored the only goal of the game but Juventus looked in total control as they secured a vital three points against Torino in the Derby Della Mole. 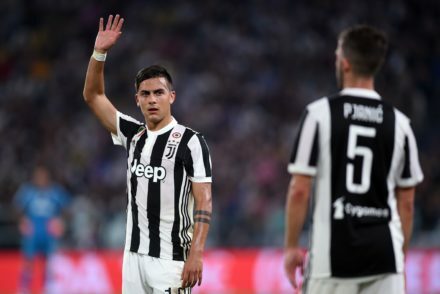 Paulo Dybala returns to the squad as Juventus face city rivals Torino in the latest edition of the Derby Della Mole. 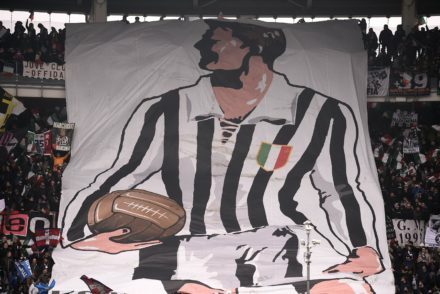 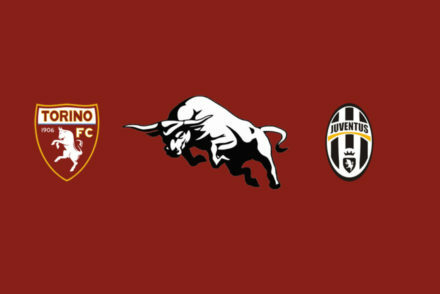 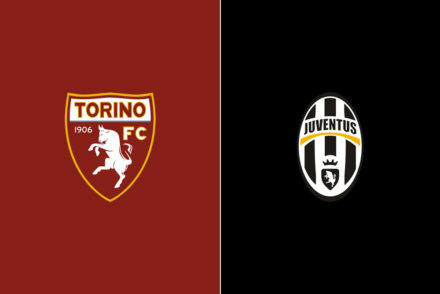 Juventus welcome undefeated city rivals Torino to the Allianz Stadium for the latest installment of the Derby Della Mole. 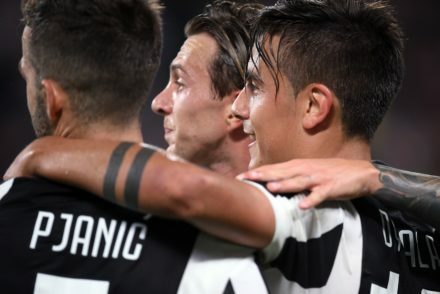 With eight changes to the starting XI which excelled in the french principality just a few days back, it came as no surprise to find our play disjointed and reliant upon moments of individual quality. 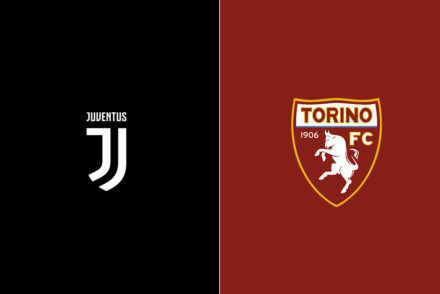 Juventus have one foot in the Champions League final and could seal a record-breaking 6th title in a row if they can overcome city rivals Torino in the Derby della Mole. 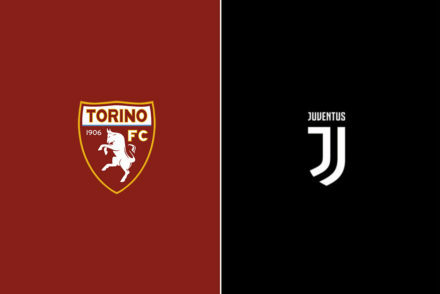 Juventus were boosted by a confident victory over Atalanta last weekend but face a tricky test against in form city rivals Torino in the Derby Della Mole.